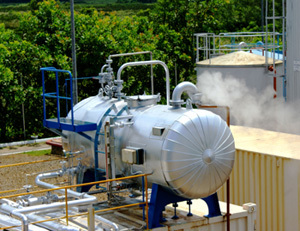 The Government recently announced the construction of nine power plants, including three hydropower plants (Moragolla, Seethawaka and Yatiyantota), a liquefied national gas (LNG) power plant (Kerawalapitiya), three solar power plants (Valaichchenai, Polonnaruwa and Athumale), a thermal power plant (Hambantota) and a wind power plant (Mannar). In addition to these new plants, plans are also in place to purchase surplus power via the solar rooftop system project, by 2020. This is in line with the state’s intention to add over 750 megawatts (MW) to the national grid by 2020, driven by the increased energy consumption of the country.